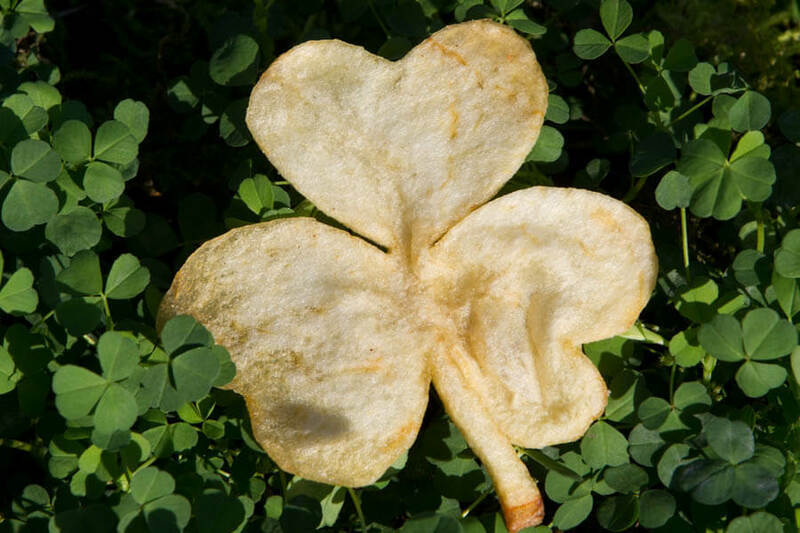 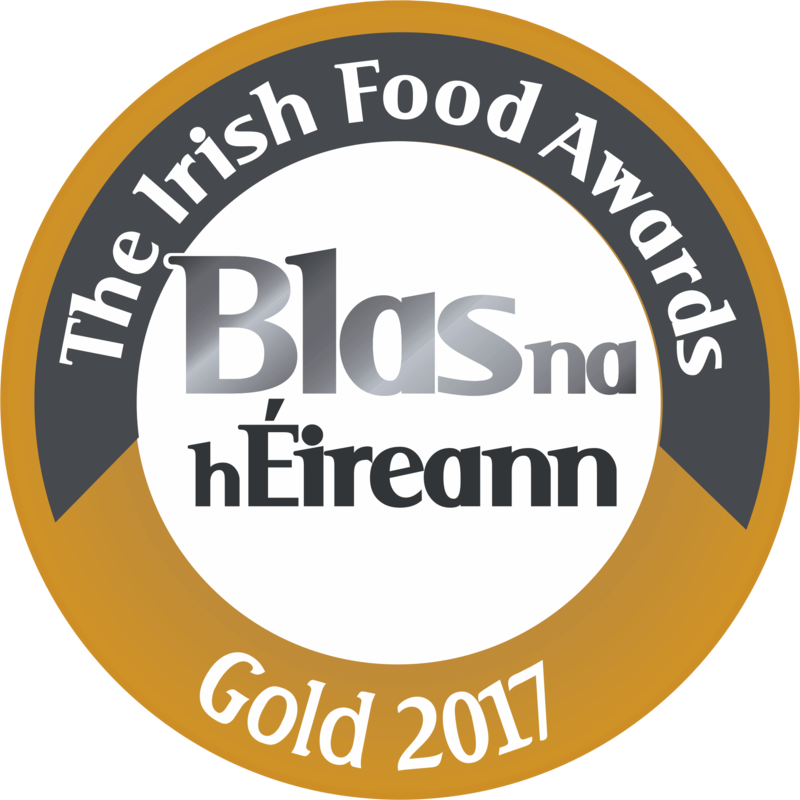 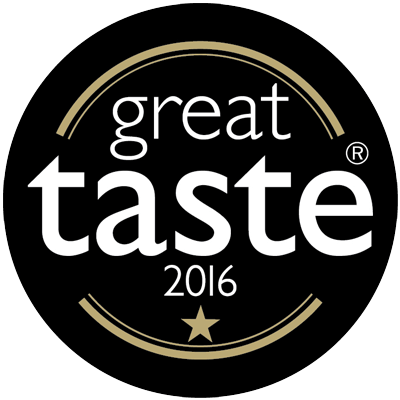 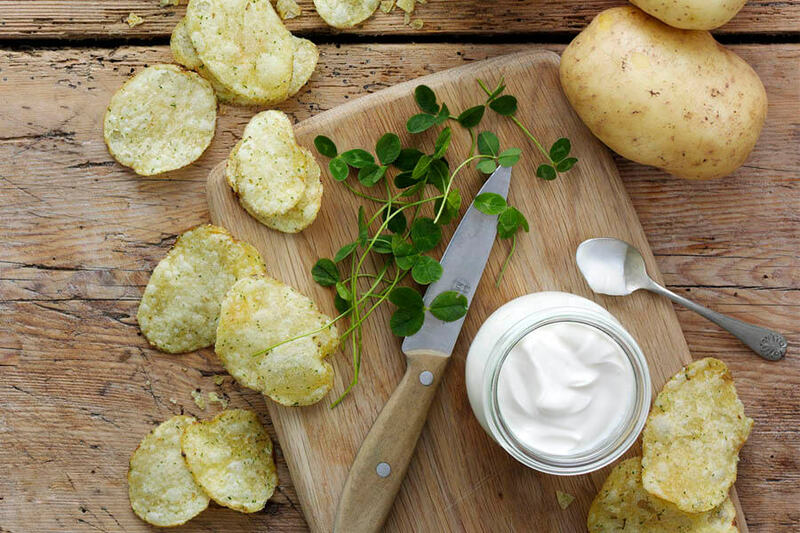 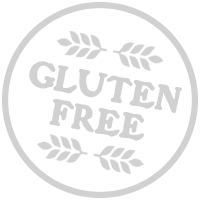 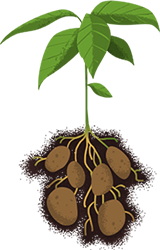 Our Shamrock & Sour Cream Potato Crisps are hand cooked in small batches using potatoes grown on our farm, the finest quality sunflower oil and seasoned with ingredients sourced from local Irish suppliers.  They combine the delicious tangy taste of Sour Cream with the freshness of traditional Irish Shamrock. 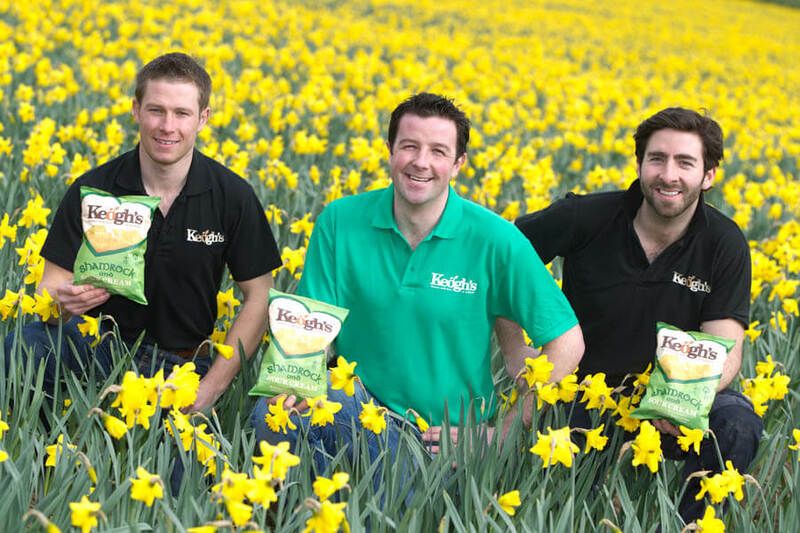 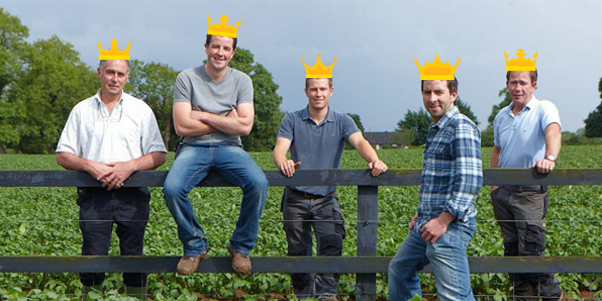 Our shamrock is grown in Ballinskelligs, Co. Kerry by Livingshamrock. 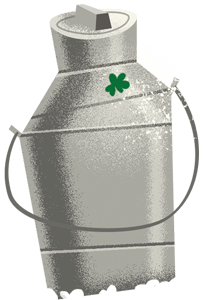 This area has produced fresh Shamrock for the American President for St Patrick’s Day since 1952. 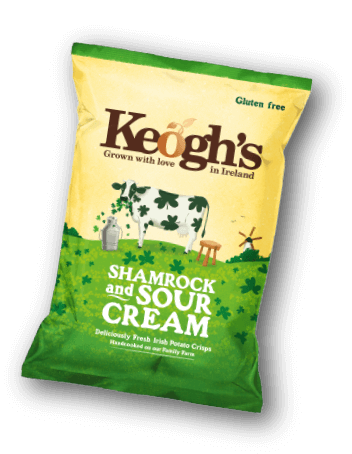 Keogh's Potatoes (60%), Sunflower Oil, Salt, Dried Milk Powder (Milk) Lactose Powder (Milk), Sugar, Dried Whey Powder (Milk), Dried Onion Powder, Dried Garlic Powder, Dried Cheddar Cheese (Milk), Parsley, Lactic Acid (Milk), Calcium Lactate (Milk), Acidity Regulators: Citric Acid and Malic Acid, Yeast Extract, Flavouring, Rapeseed Oil, Shamrock Extract.